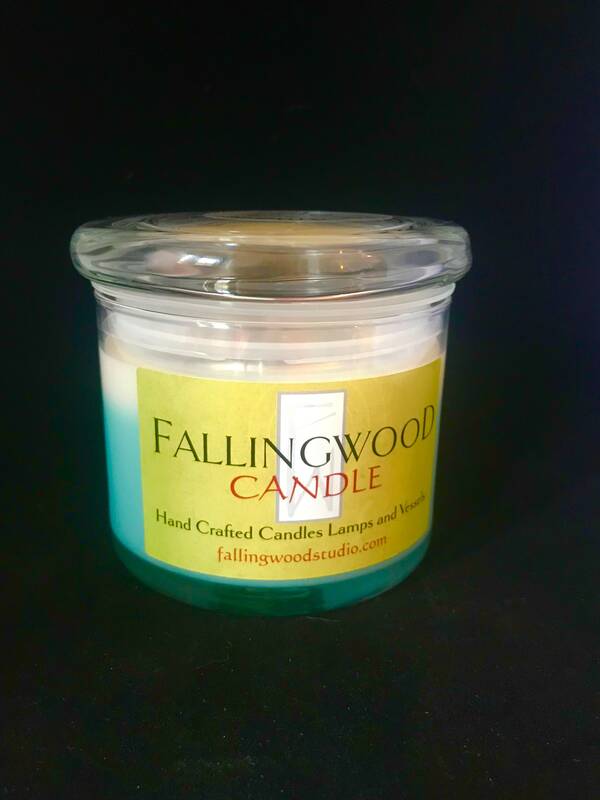 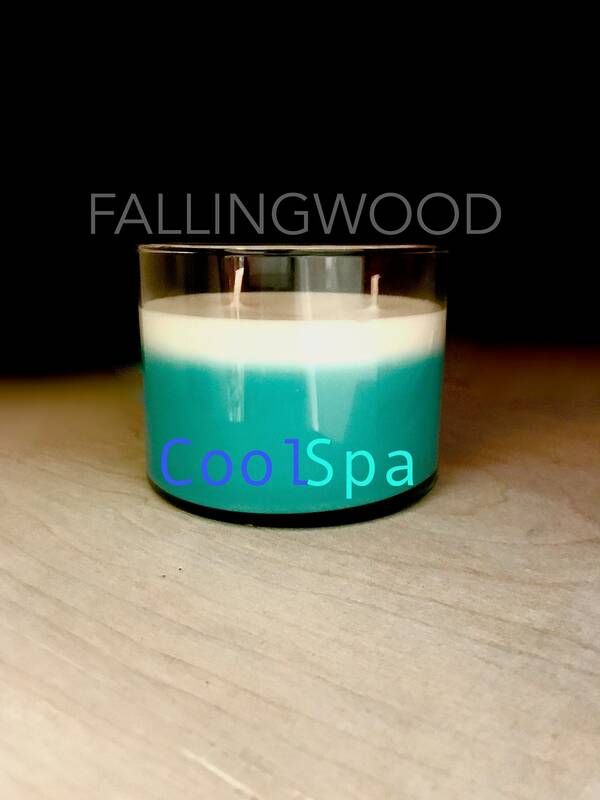 Our Cool Spa soy candle is a clean fresh and relaxing scent....a day at the spa! 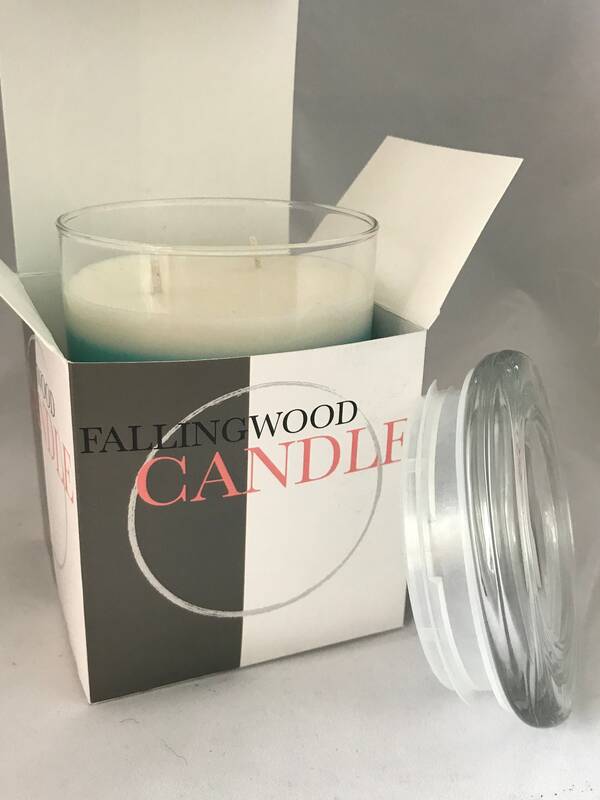 Citrus overtones, mixed with light florals captured in a subtitle musk background make up the body of scent in this fun soy candle. 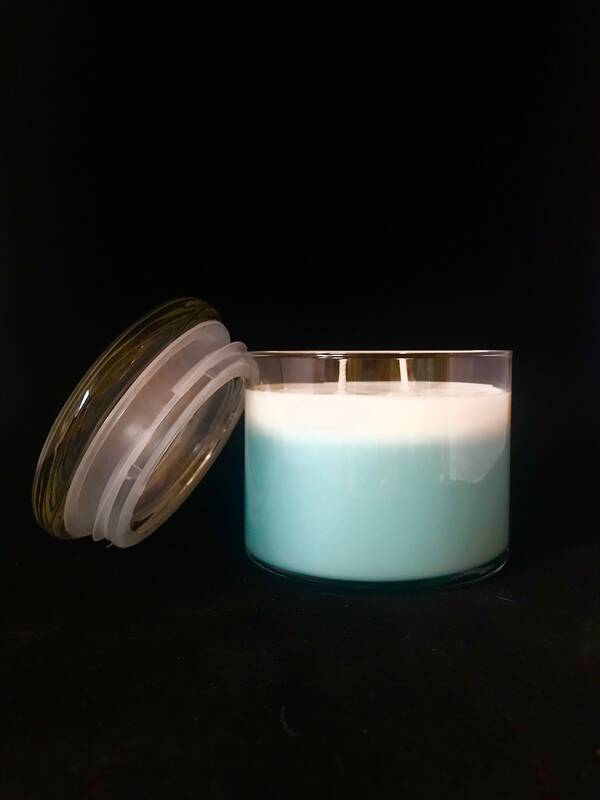 We pour 10 oz of soy wax in to our 15 oz glass containers for roughly 30 hours of burn time.